GRETNA, Neb. (KMTV) — The City of Gretna recently approved a master plan for a 160-acre park to be built in the coming years. Known as the Fields of Gretna, the facilities fill a void in the always-expanding community. 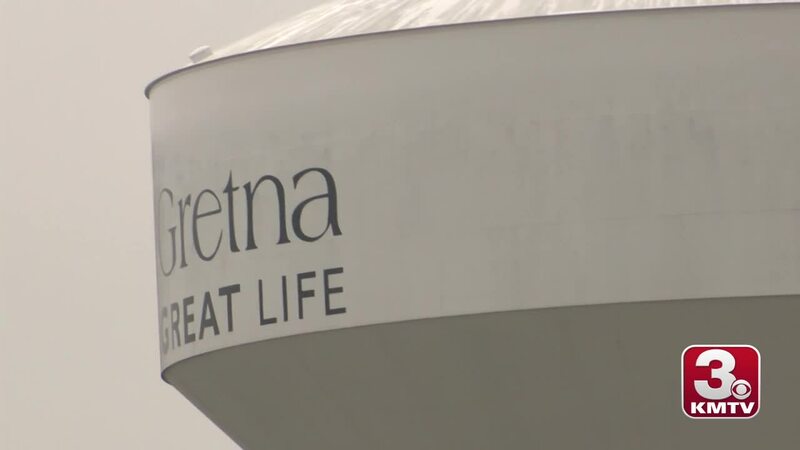 "The community is growing, the area is growing and there's been a lot of demand for different activities," said Jeff Kooistra, Gretna's city administrator. On top of soccer fields which have already builtt, the approved master-plan calls for softball and baseball diamonds, an aquatic center, parking for 600 and a disc golf facility. "Disc golf is a fairly cheap thing to build," Kooistra said. "It's basically all you're building is the goals and there are grants for that." The new park doesn't just help out the Gretna community, it also helps out the Gretna School District. Currently Gretna High School swimmers have to wake up in the early morning and drive to Omaha for swim practices. The new facility would give them a location in town. "Right now you have to really want to be in swimming to go out for swimming because it's a challenge for our kids," said Gretna Superintendent Kevin Riley. "Our program has grown and our program keeps getting better every year." "If we have a nice indoor racing pool for the school we don't need to build that outside so we can have all of the other fun amenities you see at aquatic centers." However the facility is still at least three years away from being completed. "We have to grade it, put in the streets and the utilities so I could think it could be a year to year and a half on its own before you see any of the things you see now," Koostra said. How will the city pay for these renovations? Kooistra says the city is considering a vote for a half-cent sales tax to pay for all of this.